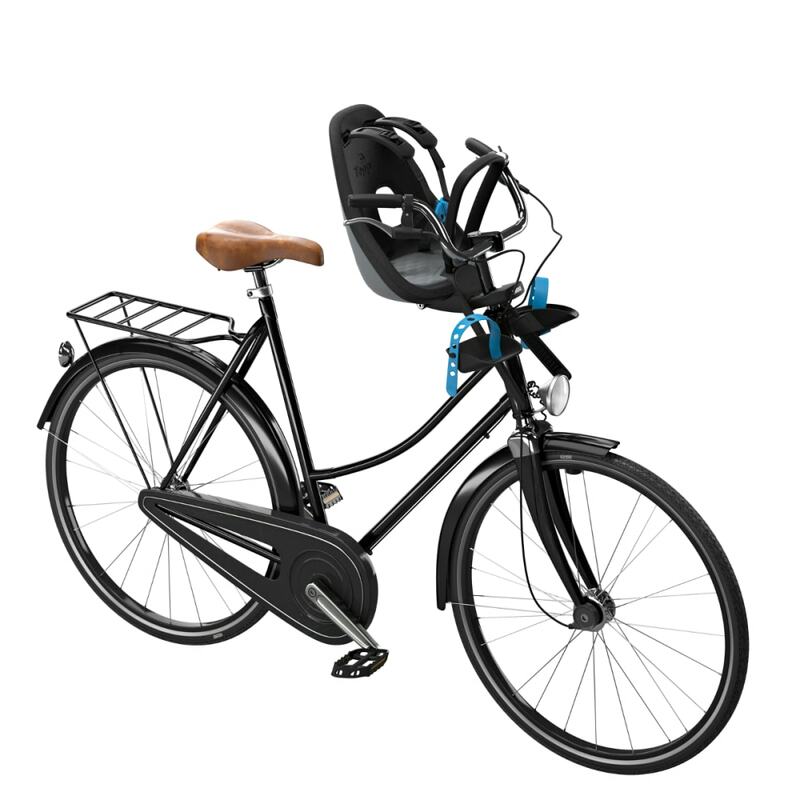 Light-weight and stylish front-mounted child bike seat with smart design for rides around town. 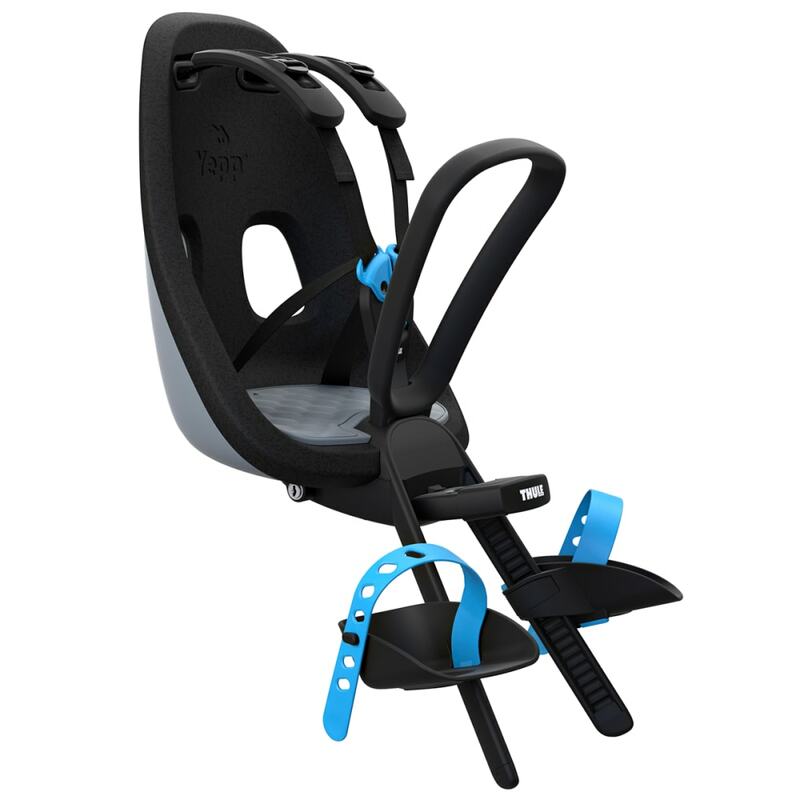 Light-weight yet sturdy seat combining a hard outer shell with soft padding for premium child comfort. Seat can be mounted/dismounted from bike in seconds with the universal quick-release bracket, fitting both normal and ahead stems. 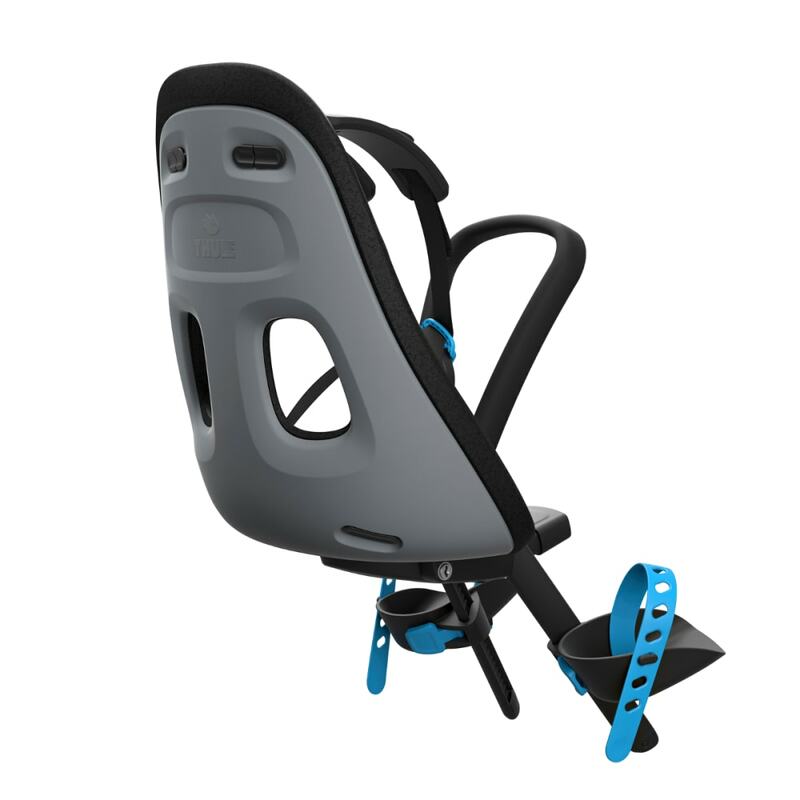 Maximum child comfort and a safe, custom fit thanks to the adjustable padded 5-point harness. Very quick, easy, and convenient securing of your child with the magnetic childproof safety buckle. Makes getting your child in and out of the seat easy thanks to the innovative harness design, with stand-out shoulder pads. Easy to clean and to keep dry due to the seat’s water-repellent materials. 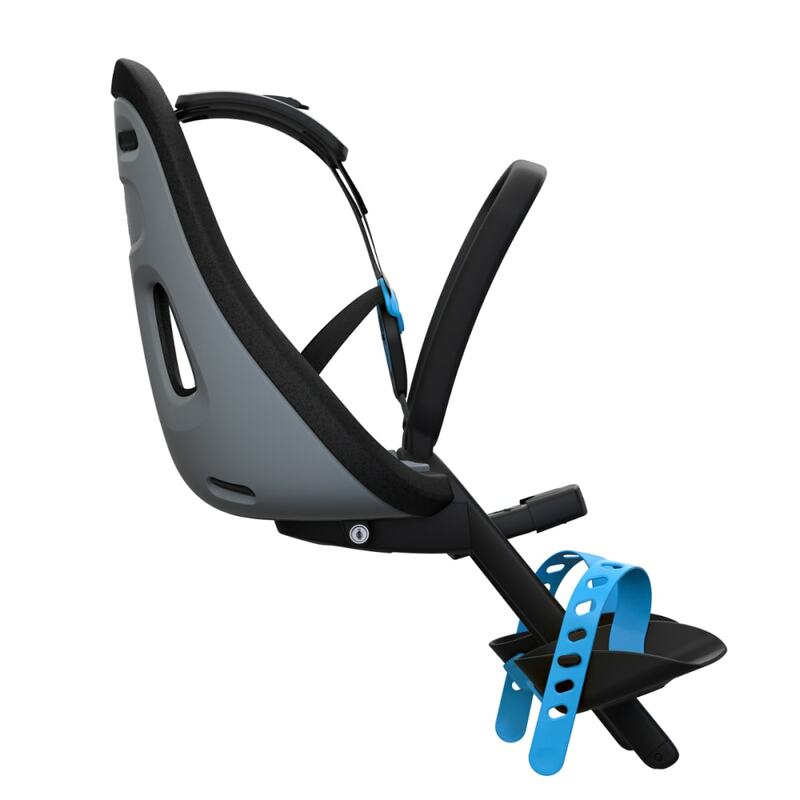 Designed and tested for children from 9 months* to 3 years old, up to 33 lbs/15 kg.